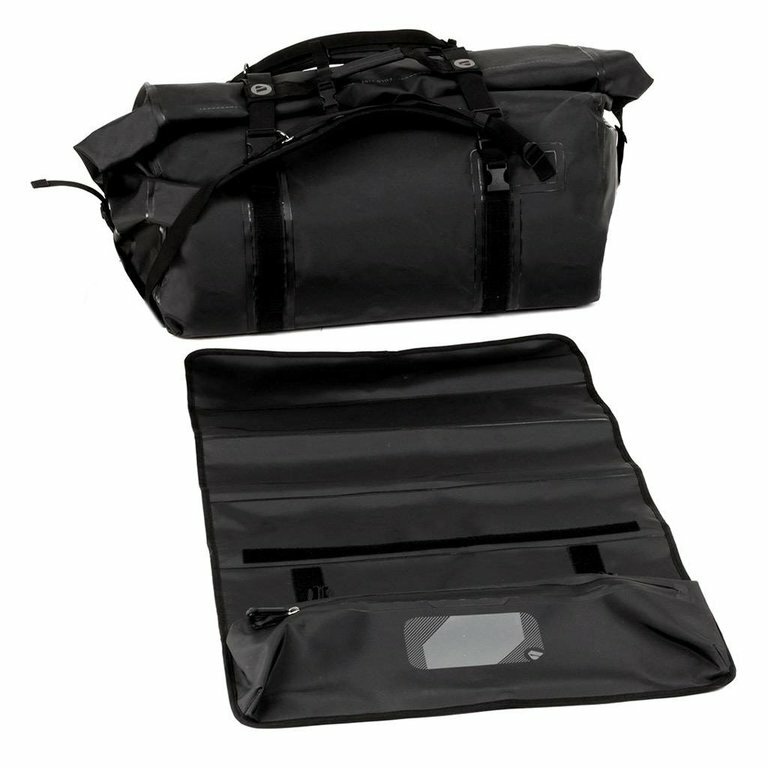 Perfect for packing your kit up post-dive, or keeping possession dry during a dive, these bags have been tested through the wettest and harshest conditions around. 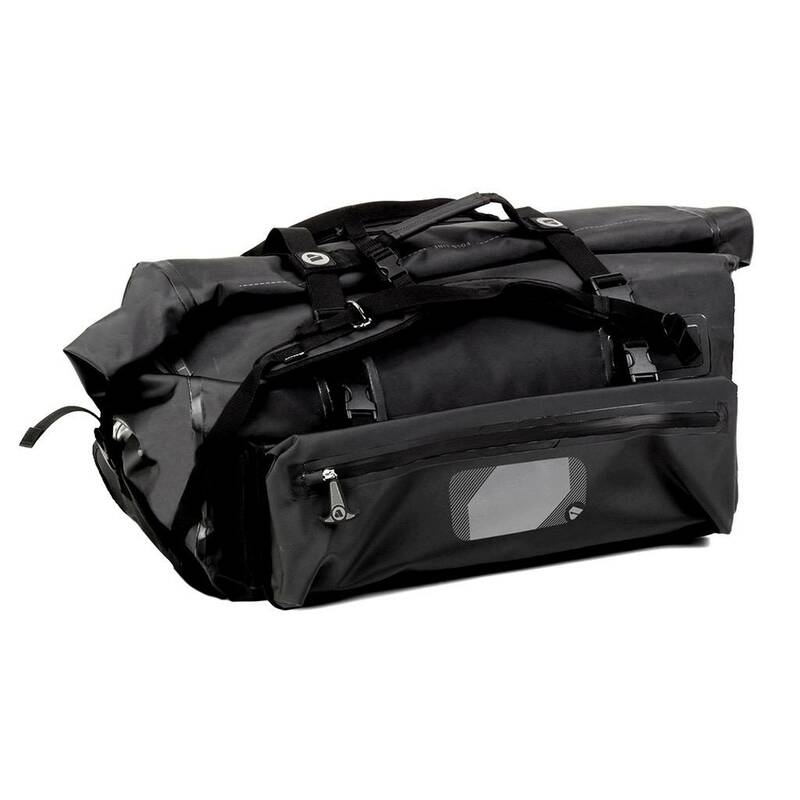 The Dry100L Bag is made from a 1000 Denier Nylon Core 0.6mm thick Tarpaulin, designed specifically to protect your gear from the most extreme environments. 113 litres of room features a wide mouth roll-top, a polymer reinforced foam bottom to reduce impact force, and removable backpack straps to make long hikes easier. With removable side pockets, it’s easier to protect your kit while you change. 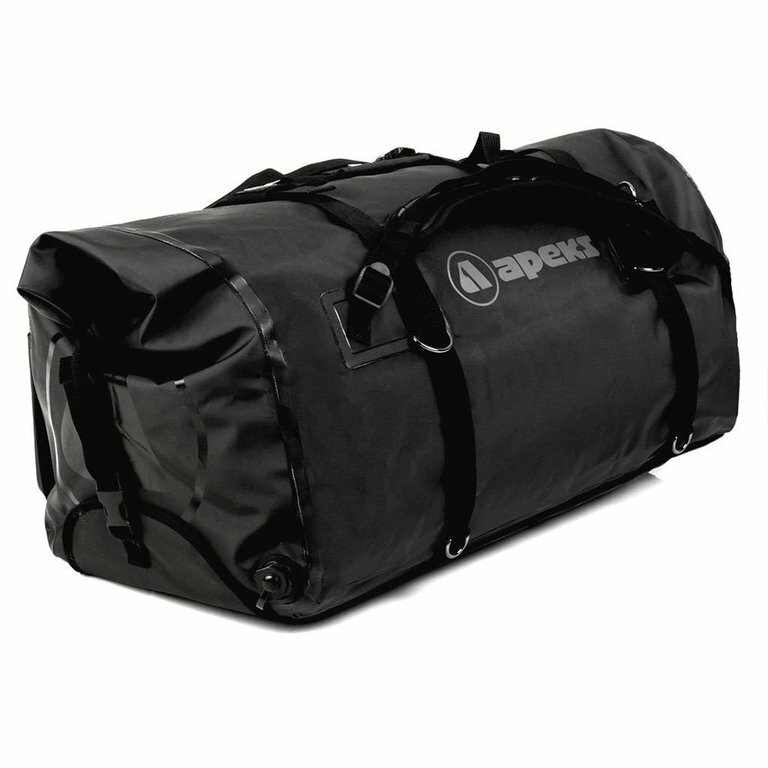 The Dry100L Bag also features a drain dump so that it doubles as a gear wash bath.